The biggest sports event is about to start. Rio 2016 Olympics are just around the corner. In some days, records will be broken and medals will be won. And you will be there, watching the action from the comfort of your couch, in HD. Streaming it with Kodi, no matter if it's Kodi for Windows or Kodi for Android. You won't need a torch to light up the action. All you need to watch Olympics free and live from your Kodi device, is to choose the right addons. We will help you with that, and you will be able to watch Olympics Kodi streams in no time. Get all the excitement of Rio 2016 Olympic games from the comfort of your couch with these Kodi addons. To add to your comfort while you watch Olympics free from your Kodi device, you need the right peripherals. Browse your addons with ease with a wireless HTPC keyboard, and find the action faster. Most of the addons for live TV streaming might also stream the Olympics. Therefore, if you want to watch Olympics Kodi offers you lots of alternatives, and you can browse some of them in our best Kodi live TV addons list. Some of these addons might require a VPN connection, so take a look at how to use IPVanish on Windows or IPVanish on Android if you want to take full advantage of these addons. You can also watch Olympics free from some TV broadcaster streams, through Open TV or a TV tuner if you are located in one of these places. Dentsu is the broadcaster for the Asian region. If you live in Australia, you can get Olympics through Seven Network. CBC, TSN, SPortsNet bring the Olympics to Canada. Across Europe, SportFive (S5) is a good option. Sky Television is a good way to watch the Olympics from New Zealand. For Russia, NTV Plus brings the games to your TV. If you live in the United Kingdom, watch Olympics on BBC. 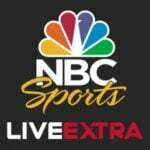 NBC Universal bring you the Olympics if you're in the USA. 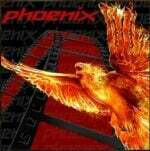 The most widely used addon for live TV content, Phoenix Kodi addon is probably the first option we can think of, to watch Olympics online from your Kodi device. Browse its many channels to find not only streams related to the Rio 2016 Olympics, but also sports, workout videos, USA, UK and Canada TV channels. This addon is available from the Fusion Addon installer, as well as SuperRepo addon repository. Another great reference when you're looking for sports streams, the SportsDevil Kodi addon is a great option if you want to watch Olympics Kodi streams. The streams are a bit unorganized, but if you know the website that your sports events are being sourced from, it gets easier to navigate its options. 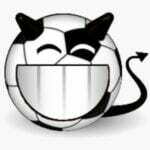 The SportsDevil Kodi addon is available from the MetalKettle Kodi addon repository. You can find not only links to sports streams but also live TV content, if you install the Kodi Castaway addon. 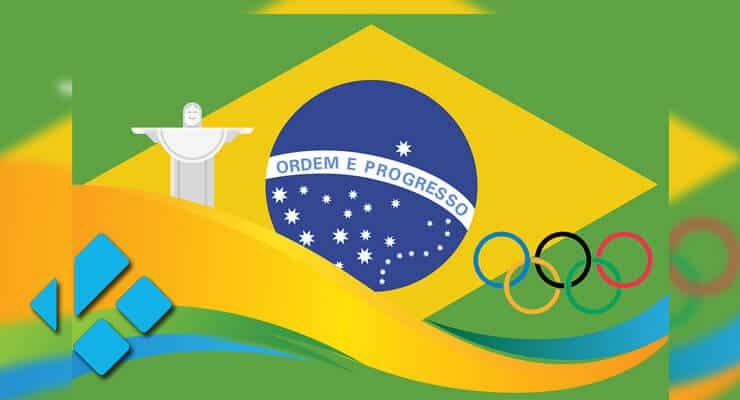 This combination of streams make it very likely for you to find content from Rio Olympic Games 2016 within this plugin. Installing the Kodi Castaway complement on your Kodi device is easily done through the Fusion Addon installer. If you have Fusion installed, you can watch Olympics Kodi streams by getting this addon easily. Having access to major TV providers is another good way in which you could get access to content from Rio 2016. In this regard, the best Kodi addon for this is probably Kodi USTVNow addon, which is a legal Live TV streaming addon. Whether you have a free or premium account from this service, you just need to install the addon, log in, and start watching your live TV content. 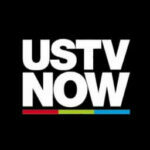 You can also get USTVNow from the Fusion installer. You can install the Kodi Champion Sports addon from the Dazbtut repository. This addon offers lots of streams with live sports, and though it is slightly more difficult to install (because it requires other addons, like the F4M Tester Kodi addon), once it is set up it will allow you to watch lots of content, including Rio 2016 Kodi streams. If you decide to give this addon a try, you will find lots of streams and a remarkable picture quality. You can find streams from different parts of the world with the ZemTV Kodi addon. Not only can you browse its main options for Indian live channels and Pakistani live channels, you can also browse its sports list, where I found several streams in English and other languages like Spanish, and even Croatian and Rumanian. ZemTV is a good option to get streams from Rio 2016 Olympic games free, and you can find it with the Fusion Installer. With the FilmOn TV addon, you will get access to content from UK and Canada TV channels, as well as sports and many other kinds of content. It is worth a shot to check this addon for Rio 2016 streams, in order to watch Olympics Kodi content and follow the events from the comfort of your couch. The FilmOn TV Kodi addon is available to download from the SuperRepo addon repository, so if you have this repo installed, try it out. Live TV content is also available from the cCloud TV Kodi addon. This plugin is a really good option to find TV channels and streams organized by category. The cCloud TV Kodi plugin also offers a search feature, which might be useful while trying to find streams to watch Olympics free from your Kodi device. 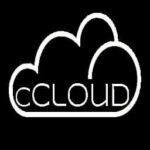 You can find the cCloud TV Kodi addon by using the Fusion Addon installer. 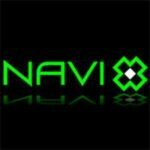 The Kodi Navi X addon is a special case. One of the oldest addons for finding content in Kodi, most of the submitted links are user-managed. This means that this is likely to be a place where you can watch Olympics Kodi streams when the Olympic games Rio 2016 start in full force. If you are interested on taking a look at the content offered by this addon, you can find it within the SuperRepo addon repository. As you can see, there are many options for you to find streams to watch Olympics free with Kodi. Other addon options include: VidTime, UK Turk, Evolve, channel PEAR, UKTV Again, USTVNow Plus, and many more! Stay tuned to our website for more guides to enjoy the best content. Want to take a break from watching Rio 2016 Olympic games? You can also watch movies with the best Kodi movies addons, or find various types of content with the best Kodi addons 2016 has brought to our Kodi devices. Enhance your Kodi content options with our guides and lists!